Lavar “Big” Johnson (16-5) just served notice to the UFC heavyweight division. The 34-year-old AKA product and Strikeforce veteran did what many previous opponents were unable to do; he knocked out the incredibly tough and durable Joey “The Mexicutioner” Beltran (13-7) Saturday night on the FUEL TV preliminary card broadcast of UFC on FOX 2. 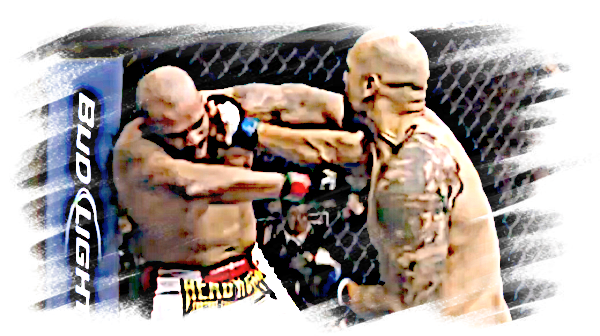 Johnson was part of the Strikeforce heavyweight division that was shut down and transferred to the UFC after UFC parent company Zuffa purchased the Nor-Cal promotion in 2011. The win for Johnson was even sweeter considering he came into the bout on the heels of two consecutive submission losses in Strikeforce in 2011, not to mention he pocketed an extra $65,000 in bonus money for winning “knockout of the night”.